Patrick actively leads the management and development of NRS’s seven utility-scale community wind projects, representing over 1650 MW of development in six states. Before starting NRS, Patrick was an original founder, shareholder and Board member of National Wind, LLC. Patrick played a key role in securing off-takers, permitting and construction partners in four wind projects representing 300 MW developed by National Wind, LLC. Jesse has served in all development roles for renewable energy since 2008 for approximately 1800 MW of green-field, utility-scale wind projects with varying geographical locations throughout the United States. 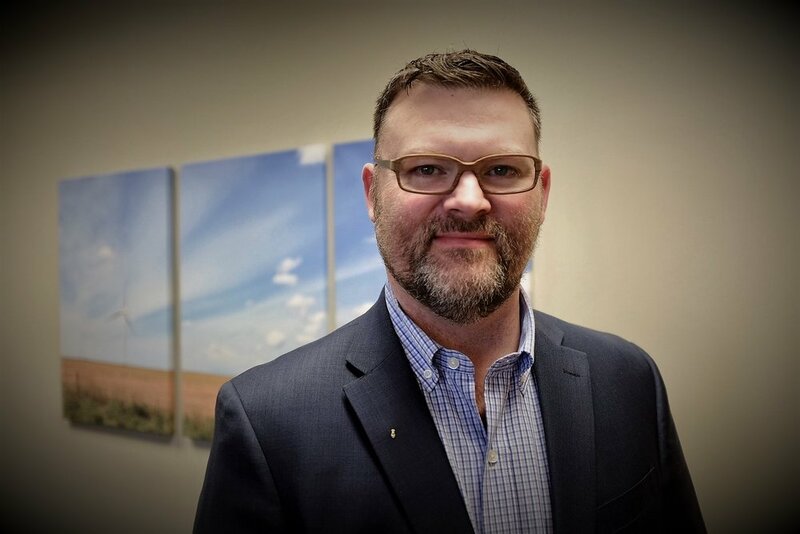 To date, Jesse has participated as Senior Developer in the development of over 895 MW of completed and construction-ready projects with NRS and is grateful for his professional experiences with respected wind energy firms, National Wind, LLC and Nordex USA. Lindsey oversees in-house development activities for all of NRS’s projects, as well as the operations of the company. During her wind career, she has worked as a Field Developer, Title Specialist and as an Investor Relations officer. She has extensive experience working with community members and landowners in projects in Iowa, Colorado, Ohio, Montana, New Mexico, Texas and Minnesota. Ryan is a registered representative of BrokerBank Securities, a FINRA registered Broker/Dealer in Bloomington, MN. Ryan has been in the investment banking industry for eight years, with an emphasis on raising development and early stage capital for renewable energy projects in the wind, solar, ethanol and biodiesel industries. 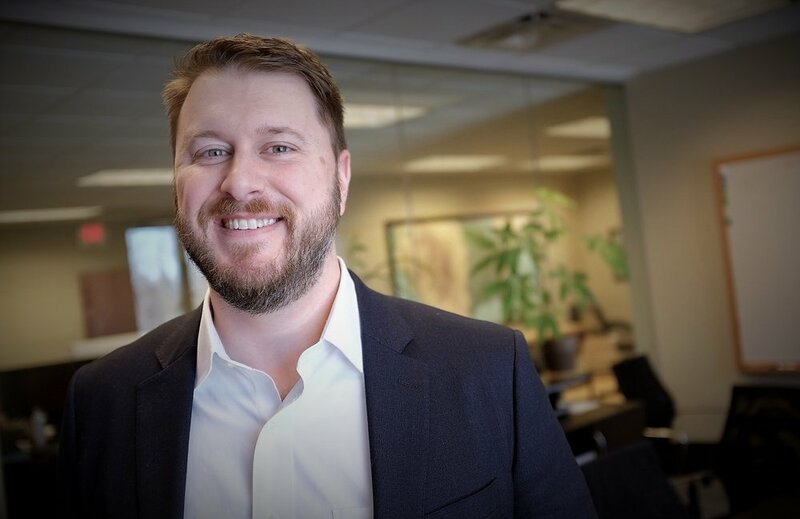 Prior to entering investment banking, Ryan was co-manager and owner of the Community Venture Network (CVN), a six-state site selection and economic development consulting program based in Minneapolis. CVN was sold to Essex Capital in 2006. Ryan currently holds the series 7, 63 and 79 representative securities licenses and the 24 general principal securities license. Ty has over 17 years of experience working in the power utility space. He has been with Cargill for 14 years most recently with Cargill’s FR3 Dielectric Fluids team. Prior to that he was the Director of Origination for Cargill's Power trading group. Before joining Cargill, Ty worked for NRG Energy and Split Rock Energy. Ty graduated from Valparaiso University in Valparaiso, Indiana. Brad manages the solar development pipeline at NRS, leading projects from origination through construction. Prior to joining NRS, he managed a robust portfolio of utility-scale solar projects over eight years as Project Developer for Ecos Energy. Brad’s experience covers twenty-two constructed solar facilities in locations on the west coast, east coast, and in-between. Brad is an alumni of the University of Minnesota. Formally trained in Environmental Health, Troy brings extensive environmental expertise to the NRS team through his several years of compliance and design work. After two years in the public sector and two years with a highly regarded top-tier private environmental firm, Troy joined NRS in 2017 to expand his work into full-cycle development of utility-scale renewable energy projects. Troy has an active role in all aspects of development from the greenfield to construction stages. With his interest in environmental policy and attention to efficient design, Troy is an excellent development resource for the NRS team. Blake manages site acquisition efforts for NRS’s development projects, including landowner and community relations, leasing and easement documentation, and GIS mapping. Before joining the NRS team, Blake worked as a Geospatial Database Technician and a Title Researcher. He has extensive experience using several different GIS software, along with searching, analyzing, and evaluating documents of title in both private and public records. Jacy has over 8 years of bookkeeping experience. She runs and maintains the books for NRS as well as it's project company's including: managing all aspects of general ledger, accounts receivable and accounts payable, reconciliation, as well as cash flow. 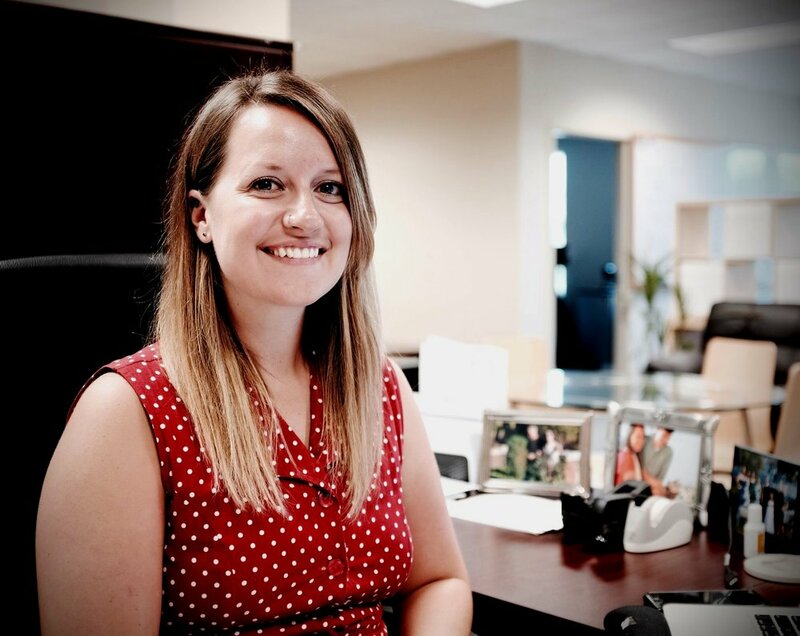 Jacy lends her support for all NRS day-to-day operations; whether it's organizing the office and procedures, preparing payroll, reviewing and approving supply needs, or coordinating mailing campaigns. She may also be the one to greet you on the phone when you call!